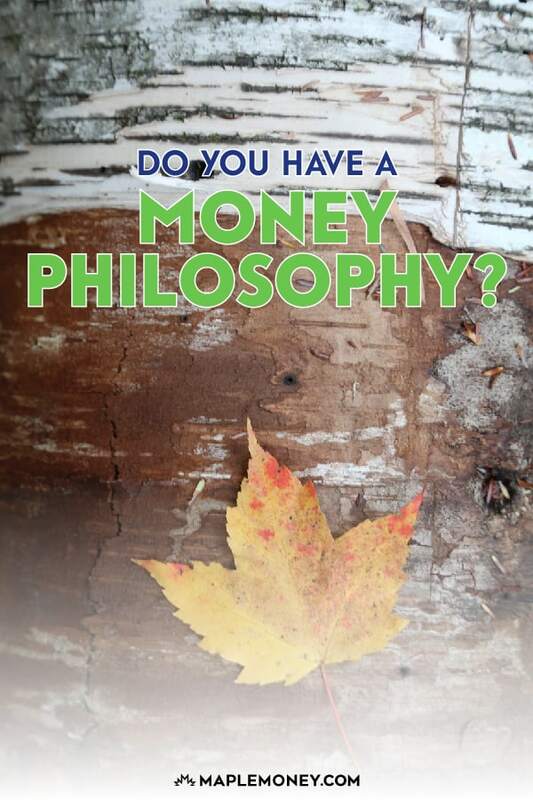 Do You Have a Money Philosophy? 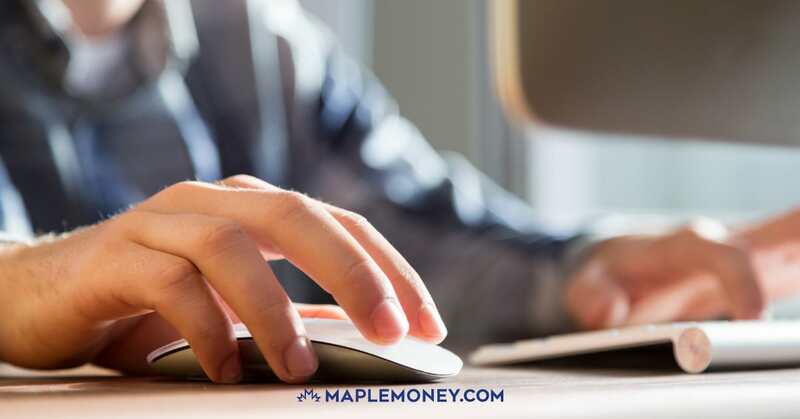 One of the biggest problems that many people have with managing their money is keeping their efforts in line with their interests and values. Too many people mindlessly spend their money, without thinking about how their choices fit in with the grand scheme of things. Often, they spend money on things that aren’t really important to them, and they feel unhappy about the situation. Before you spend another dime on anything, take a step back, and consider your money philosophy. If you don’t have a financial philosophy, now is the time to create one. Once you have a money philosophy in place, you are more likely to spend in a way that makes sense for you, and your budget is more likely to be firmly under your control. My money philosophy is pretty simple and straightforward: It’s all about cash flow. I believe in making sure that I have the cash flow to do what I want. This means that I have more money coming into my personal economy than I have going out. If I want to do something extra, it means that I come up with more money to make it happen. 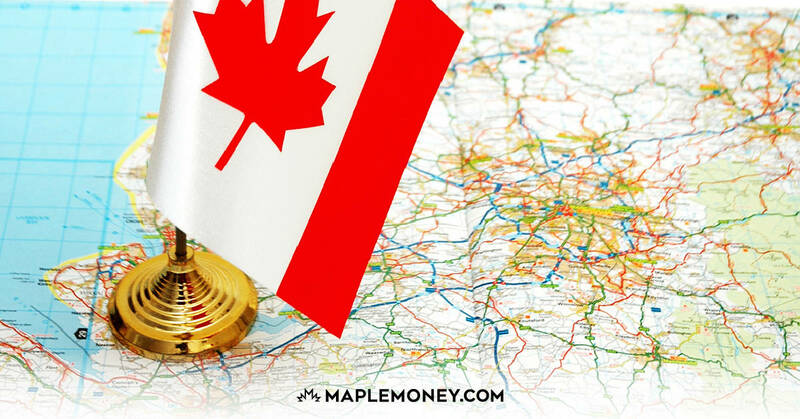 If I decide I want to go on a vacation with my family, I need to look for ways to ensure that I have the appropriate cash flow. 1. Cutting costs: If I don’t have enough cash flow to do everything I want, I need to cut costs. The costs I cut are in areas that are less important to me. This means that I need to pay attention to my spending. If I buy something I don’t really need, or maybe even want, it means less cash for the things that are most important. I prioritize my spending so that I can cut costs if I need to in order to ensure that the cash flow I have allows me the financial freedom to do what i want. 2. Looking for deals: I love a good deal. If there is something I want to do, and it is important to me in terms of need or want (enhancing my quality of life), I look for a good deal. This allows me to use my cash flow to best advantage. If I’m going on vacation, I look for deals on airfare, hotels, food, and activities. I can even combine a vacation with a business trip to add in a tax deduction or get my business to pay for part of the trip. This is about getting the best value for your money. 3. Earning more: Of course, the best way to increase your cash flow and ensure that you have the freedom you want is to earn more money. An essential part of my money philosophy focuses on the importance of earning more money so that I can increase my cash flow. I don’t have to worry as much about pinching pennies if I am making more money. However you come up with the cash flow you need, the important thing is to create a plan based on your own preferences. Your money philosophy also includes spending on the things that matter to you. What are your long-term financial goals? What do you want to happen with your life? What things matter to you? 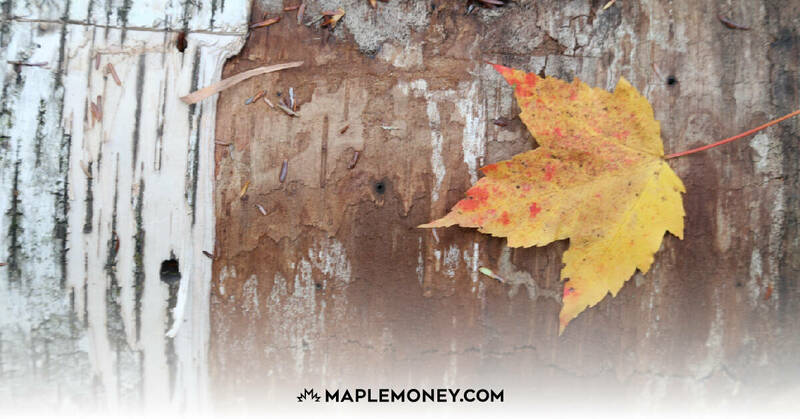 Whether you want to live debt-free, help your kids go to college, donate to charity, or any number of other things, you need to identify the things that make you “tick” financially. This isn’t always easy, but it is important. Take an honest look at what’s important to you, and what you hope to accomplish with your money. Creating a money philosophy requires that you see your finances as a means to an end. And you need to decide what that end is for you. As you create a plan for using your money to improve your own life, and perhaps the lives of others, you will be less likely to spend mindlessly. 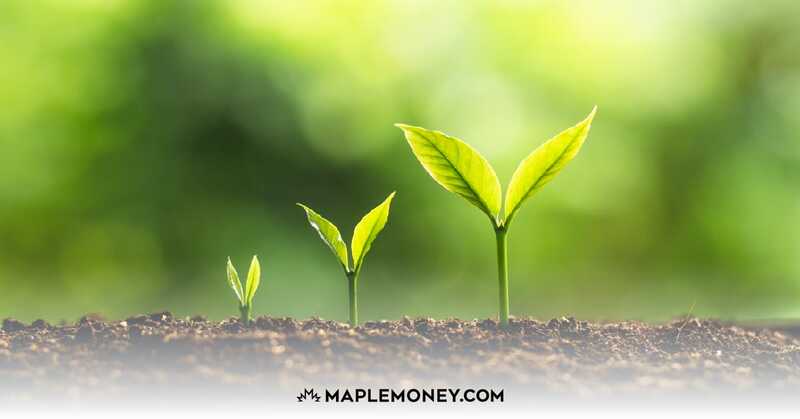 Instead, you will begin to spend with purpose, managing your cash flow in a way that helps you feel good about your finances because you are invested in your choices. 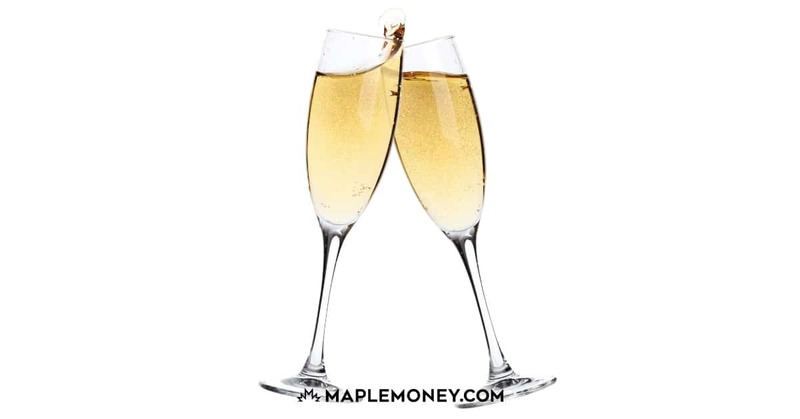 Credit Education Week: Do You Celebrate Your Financial Wins? I’ll go one step further: I’d like my investments to bring in more money into my personal economy than I have going out. In this way you are just a slave of working for money. Better way should be let money work for you. But exactly how to make that happen, I don’t have the answer. The C3I of the Cash flow. Yeah, setting priorities is very important in building the money philisophy. Sometimes it helps to get some additional strength when you are exhausted or depressed.